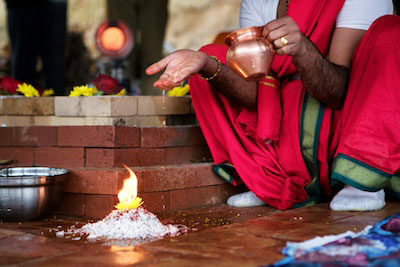 The Mahamruthyunjaya Havan is dedicated to Lord Shiva to bestow longevity and avoid accidental death. 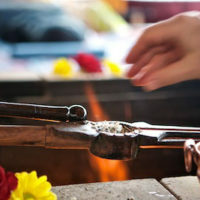 This Havan is performed to achieve jaya or victory over death and prolonged sickness. 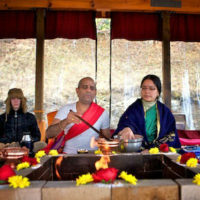 Those who perform this Havan avoid critical illness, accidents, or surgeries.